Register and log in with Social Nature for the chance to try Gardein Seven Grain Crispy Tenders! Just click the 'Want It' button and those selected will receive a free 9 oz. 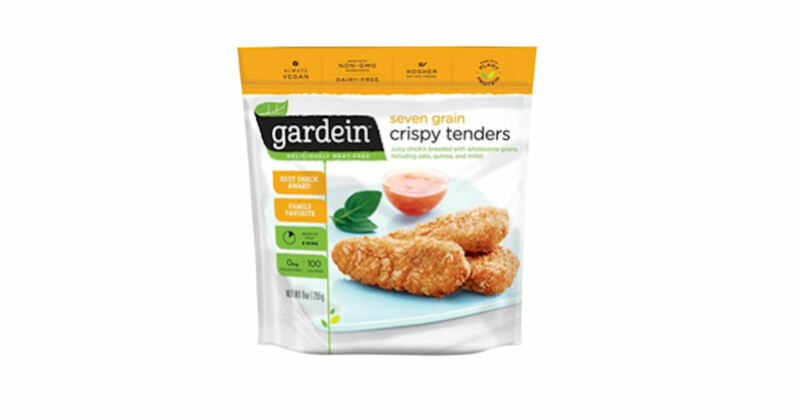 package of Gardein Seven Grain Crispy Tenders or another Gardein product - a $4.99 value!